For Brian Redshaw, a career in the floorcovering industry was a natural extension of his childhood. As young as 15, Redshaw accompanied his father, a flooring salesman who worked as an estimator, on jobs throughout the Northeast. He and his brother spent their summers in high school working the field and learning the trade. 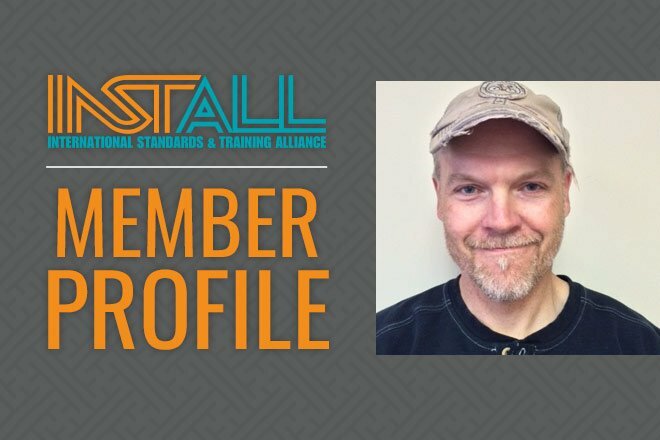 After graduating high school, Redshaw transitioned into a full time role as a floor covering installer, a move that would lead to a lifelong career that is still changing. Redshaw’s career took a major turn 1991, when he became an official apprentice within the Carpentar’s Union. His work progressed naturally from there, covering different industry roles over the next 17 years. Thanks to multiple connections and interactions within the union, Redshaw also developed a passion for instructing others.